Ennis Track AC – Be the best you can be! Juvenile Training – Good Friday and Easter Monday 6:00-7:00 Lees rd. 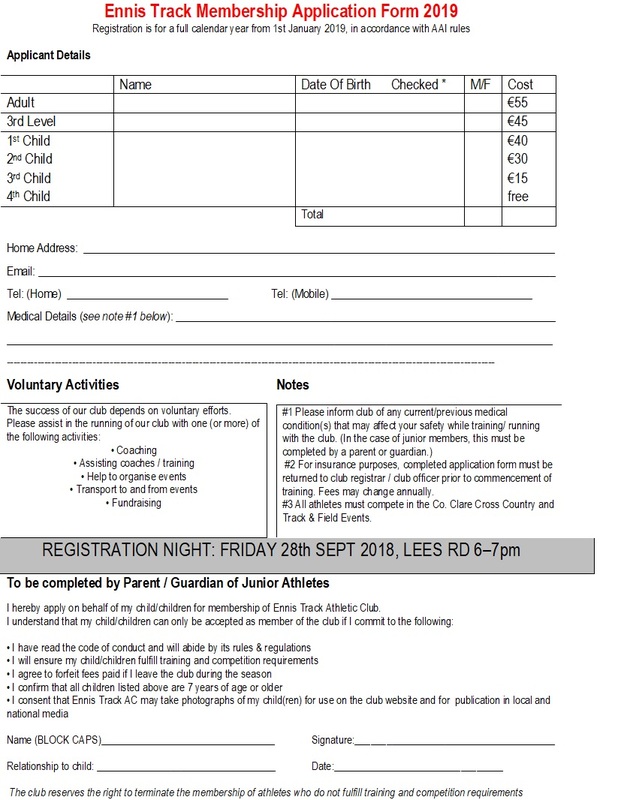 Coaches will run mini workshops covering track & field events on these evenings. 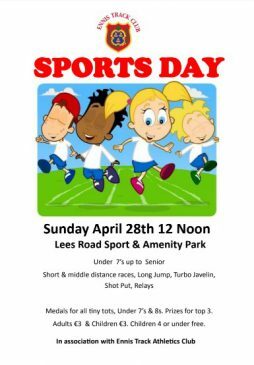 Also don’t forget it is getting nearer to our Sports Day which is always a great day of entertainment. 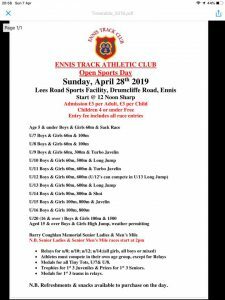 Ennis Track Athletic Club is a progressive and vibrant running club, catering for children of 6 years old (if they turn 7 in that calendar year), right up to senior and masters. 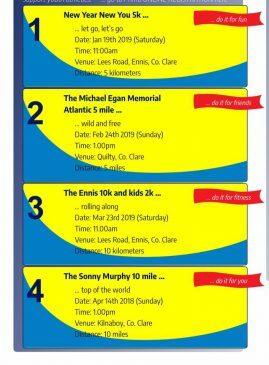 Not only are we the biggest and most successful running club in Clare, we are one of the top clubs in Munster and indeed in Ireland. The success of our club depends on people getting involved. If you feel you would like to get involved in any way, please contact us at info@ennistrackathleticclub.com or make yourself known to any committee member or coach. So maybe your glory days on the track are over, but what could be better than giving a group of kids a love of running and athletics? See them develop as athletes & watch as your guidance helps them get the best out of themselves. You’ll be amazed how rewarding coaching can be. Be part of it! 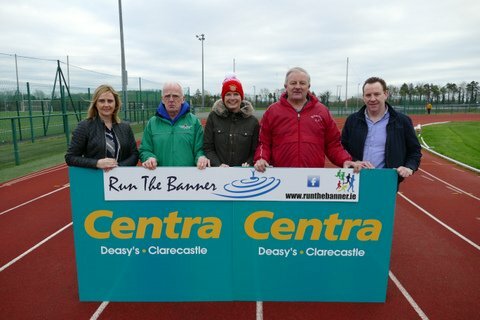 Running a club of this size is a costly business, so Ennis Track is currently seeking a major sponsor. We are the most successful club in Clare. A week rarely goes by without the Ennis Track singlet featuring in the local newspapers. We are also very highly regarded as one of the top clubs in Munster. 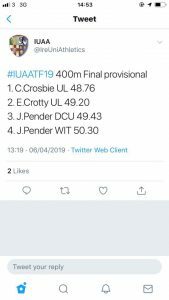 Our athletes regularly compete at national level and many have run for Ireland at international events. 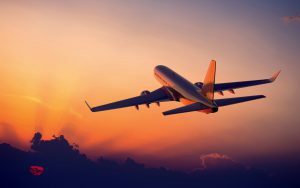 A main sponsor would be given prominence on this website, with a large banner and a link to their own website. Your logo would also feature on Ennis Track singlets and other merchandise. Interested? Contact us for further information.